The Walsh administration plans to start asking real estate developers who want to buy city-owned land how much of their workforce, and investor pool, is made up of women and minorities, and how they would prevent renters from being displaced by their project. The new process, to be formally rolled out this week, is an effort to address a persistent criticism that the fruits of Boston’s building boom aren’t being fully shared by residents of the city’s lower-income — and largely non-white — neighborhoods. When putting city-owned real estate out for bid, city agencies will now specifically ask developers how they will work to include minority workers, professional-service firms, and investors in their project, and how they’d address the risk of residents, and neighbors, being priced out of their buildings. Their response to these questions will be one factor determining which developer gets the site. The guidelines are being tried out on four parcels the city is selling in Dudley Square, and were largely written into Millennium Partners’ deal with the city to build a skyscraper on the site of downtown’s Winthrop Square Garage — a process that helped win key votes from City Council members such as Ayanna Pressley who were skeptical of that project. Pressley and Council Member Michelle Wu last year spearheaded an ordinance that calls for similar diversity plans on city contracts and construction projects. Now they’ll be required from the start on a wide range of real estate sites as well — from big parcels on Rutherford Avenue in Charlestown to small lots along the Fairmount Line in Dorchester — that the city expects to sell in coming years. 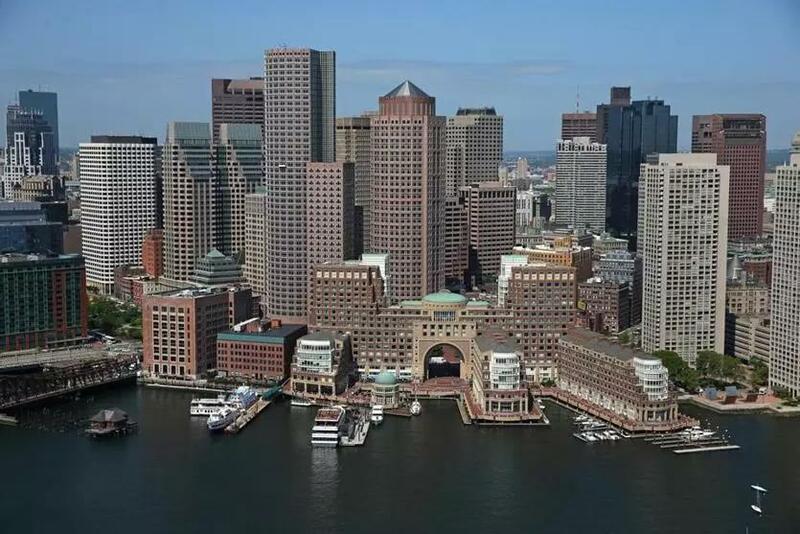 The guidelines will only apply to development on city-owned land, not the many sites owned by state agencies in Boston, or to privately-held property. But economic development director John Barros said he hoped the process could encourage a broader conversation about who gets to profit from Boston’s surging real estate market.